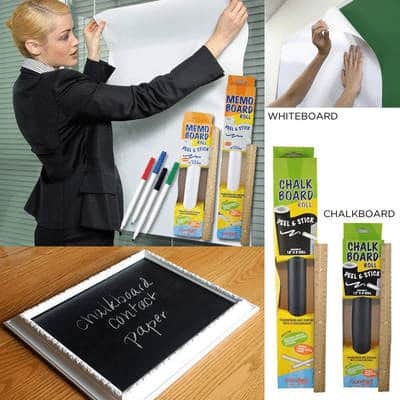 Save 80% on the Chalk Board or White Board Peel & Stick Contact Paper! 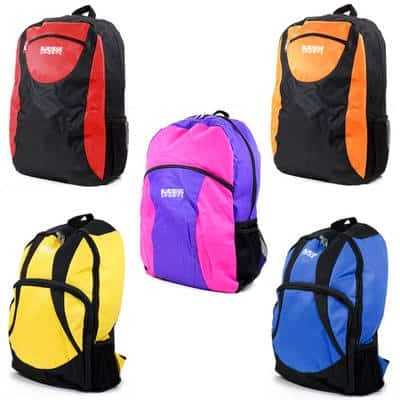 Save 79% on the Blue Ridge Sports 18″ Nylon Backpacks! 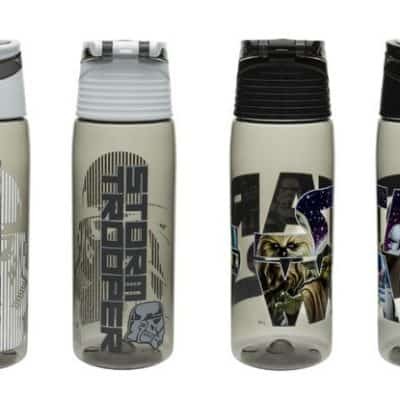 Zak Designs Star Wars Tritan Plastic Water Bottle w/Flip-Top Cap as low as $5.50 + FREE Shipping! 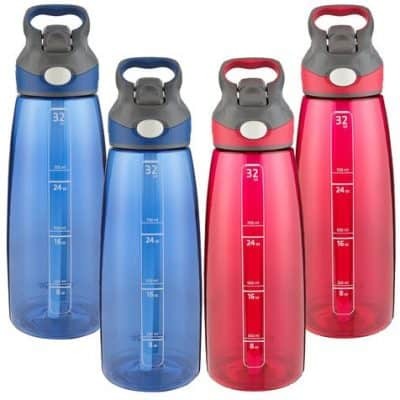 Save 72% on the Contigo Addison 32oz Autospout Water Bottles! 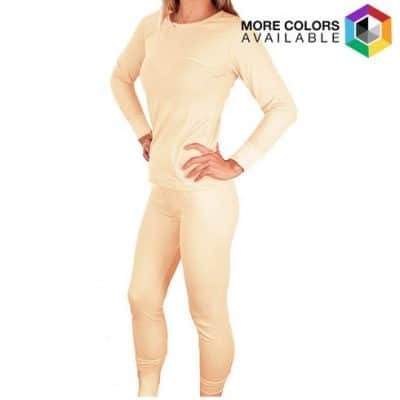 Save 85% on the 2-Piece Set: Women’s Cozy Thermal Top & Matching Pants plus Free Shipping! 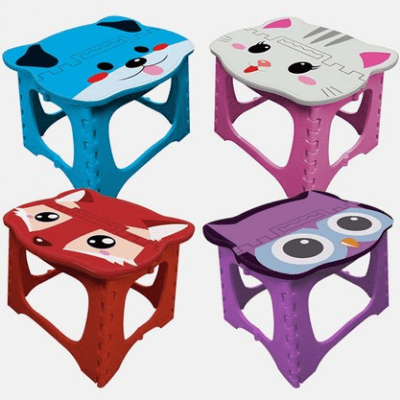 Save 50% on the Animal 8 Inch Stepping Stool! 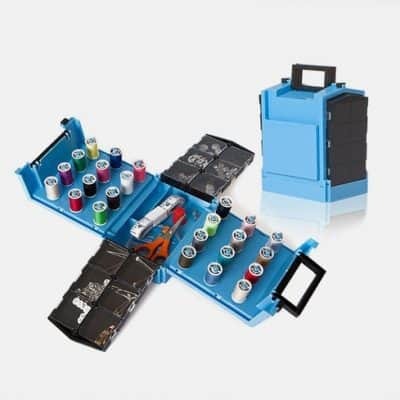 Save 86% on the 138-Piece Compact Folding Portable Sewing Kit! 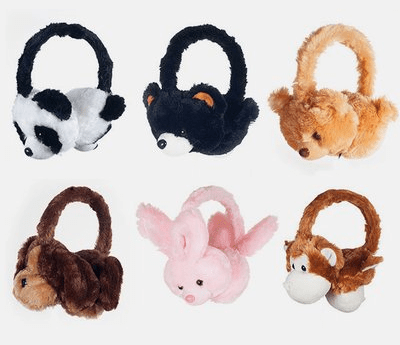 Save 67% on the Happy Trails Plush Stereo Headphones! 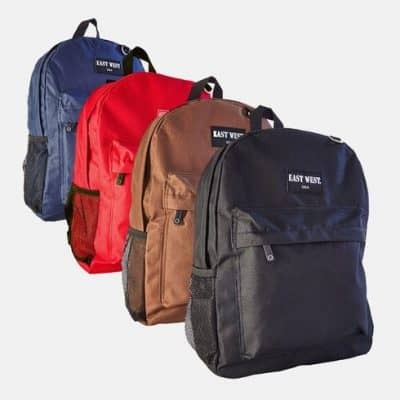 Save 60% on the East West Solid Student Backpack plus Free Shipping! 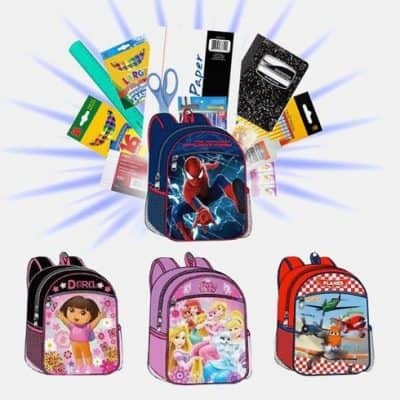 Save 68% on the 6 Pairs Major League Baseball Boys Briefs! 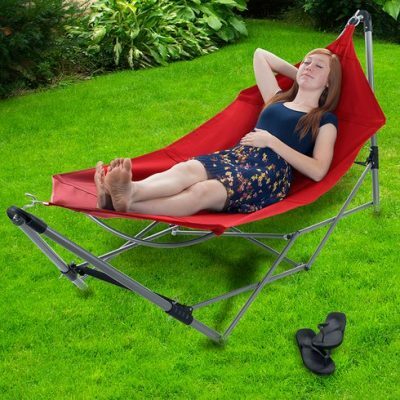 Save 35% on the Stalwart Portable Hammock – 3 Colors Available!